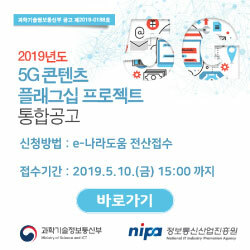 In order to become a communication channel for the government, VR·AR industry, and academic circles, Korea VR AR Industry Association has conducted various projects based on the 4 major long-term missions stated below. 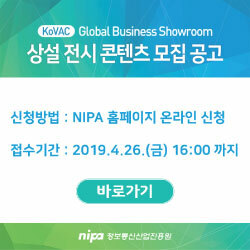 Korea VR AR Industry Association provides members with various benefits and support for the continued advancement of the VR·AR industry. Members are classified into executives, regular members, and associate members.